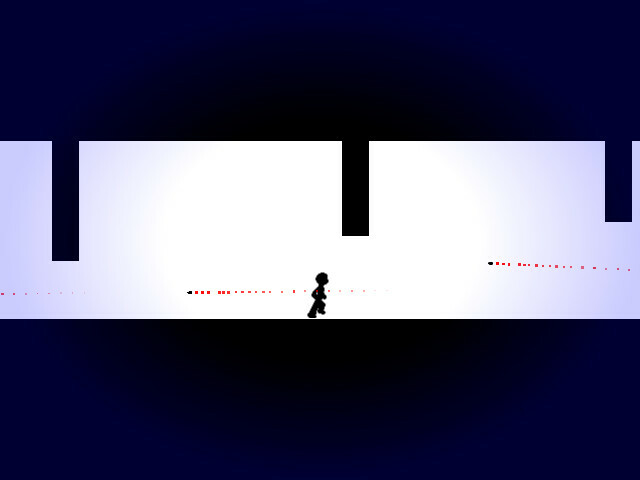 A SUPERHOT demake, created within 7 days in IndieCloneJam. Only 1 week, 20 sound files and 100 script-lines by free license of engine. 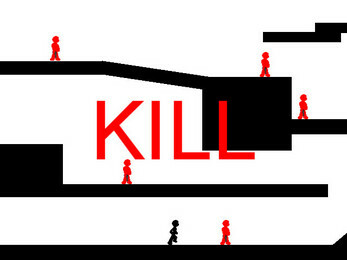 Player controls: Moving via A/D, jump by W, combat/shooting on Left mouse button. Pretty Neat. Maybe add a punch animation?